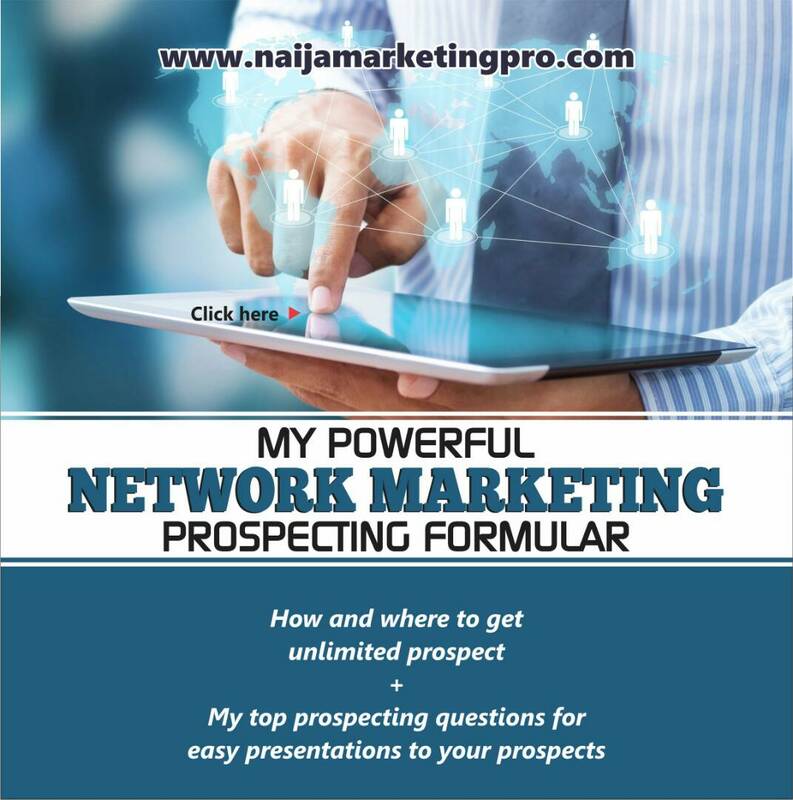 Home » Network Marketing » POWERFUL NETWORK MARKETING QUESTIONS TO ASK YOUR NETWORK MARKETING PROSPECTS. 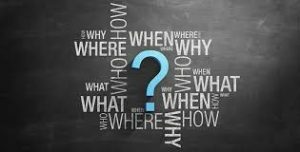 POWERFUL NETWORK MARKETING QUESTIONS TO ASK YOUR NETWORK MARKETING PROSPECTS. So how do you engage your prospect, and leave them wanting more? Would you like to learn how to recruit serious minded people into your network marketing team? How do you find out if people want more and if they were ready to be committed to their business after joining you? You ask them the right questions. That’s what we will be looking at in today’s training. Have you this kind of experience either as a prospect or as a person prospecting prospects? Let me tell you something, asking questions gets people thinking about what they want and how they are going to get there. It also causes them to think about how unprepared they are to fulfill their goals and dreams. If you engage your prospect with questions it will allow them to see they really need something to help them. It makes them open to listening to your solutions. HOW TO MAKE GOOD USE OF THIS TRAINING: You may want to print this post out and if you have a network marketing team, share this blog with them. 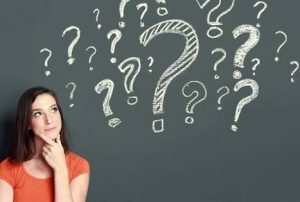 Having these questions close to you when you are talking to prospects on the phone is a good idea as if you ever get tongue tied or are at a loss of words, one of these well placed questions will get you out of there and get the prospect talking. Here you go! 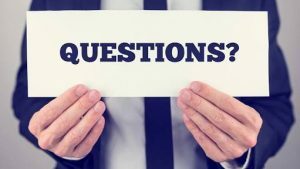 The Network Marketing Questions! 1. If you like what you see and you are ready to get started do you have a budget in mind? In other words, is there a limit on how much you are willing to spend to launch a home business? If so what is it? 2. Would you be open to a side project that didn’t interfere with what you are currently doing? 3. I am looking for a good financial planner/realtor/whatever to work with in the home business I am doing part time, do you know any? 4. If I were to show you an opportunity that I’m working, would you be open to taking a look at some information? 5. I totally understand money is tight. In fact, most people are living on very little, but let me ask you this: If it was relatively inexpensive to join and I could show you a way to come up with the money would you be willing to find a way? 6. Would you be open to exploring another avenue of making income part time? 7. What has recently changed in your life that has you open to a home business? 8. Did you know there are ways to create income that flow into your bank account whether you roll out of bed of over in bed? 9. Have you ever run a business or been self-employed before? 10. Ever wonder if there was a way to make money on Facebook?Ever get the feeling you were meant to do something great?If you had the money, would you jump at this opportunity?I know you don’t know but if you did know, what would you really like to have in life?How long will you have to continue working that many hours?Ever wish you could travel more? 11. How much free time do you have to devote to a business each week if you decide to launch one? 12. Have you ever run a business or been self-employed before? 13. If you had a magic wand, what would your perfect job be? If you had a magic wand, what would your perfect life be like? 16. Ever think about how you would like to spend more time with your family? Do you keep your options open when it comes to making extra money? 18. Let’s say you like what you see after you go through our information and decide to get started. What would you do with your free time if you were able to replace your income and maintain it only working let’s say 5 to 10 hours a week? 31. What did you do as an entrepreneur and for how long? 32. What type of management or leadership experience do you have? 33. Most people have a real deep reason as to why they are interested in doing something on the side. Examples include helping a sick relative, eliminating monstrous amounts of student debt, and so on. What’s your real reason? 34. Would you say you are the type of person that tends to break the rules or follow them? 35. Would you be open to a money making side project if it did not interfere with what you are already doing? 36. Do you keep your income options open when it comes to making more money? 37. If I could teach you a way to increase your income, would you be open to it? 38. Do you or anyone you know that would be open to making some extra income part time? 39. Do you know anyone that would like to know some ways to save money on taxes? 39. Do you know anyone that can spare 10 hours per week to make money from home? 40. So what are you looking for exactly? What are your dreams and goals? Where would you like to be in say, 3 years? What are you doing now to get yourself there? How do you plan on accomplishing those goals, do you have a plan? These open ended questions will go a long way in engaging the prospect into a productive conversation. « TOP 5 NETWORK MARKETING TIPS FOR BEGINNERS. Pingback: 5 things to know on how to recruit doctors into your network marketing business.